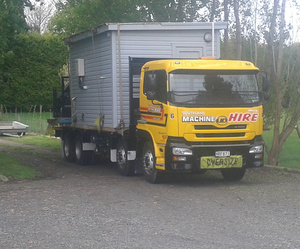 Southland Machine Hire are a locally owned and operated family business with over 45 years of experience in heavy haulage, transport and piloting. 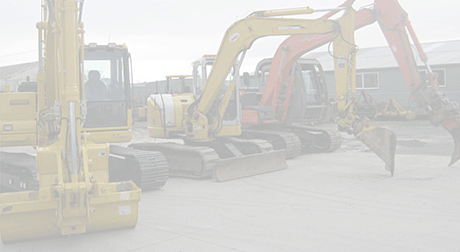 We have a modern, well-maintained fleet of machines for hire and the knowledge and expertise to make sure you have the right equipment for the job. 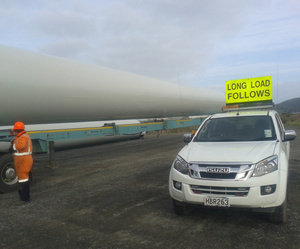 We offer great service, competitive prices and a South Island-wide, 24/7 callout service. 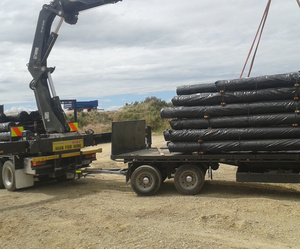 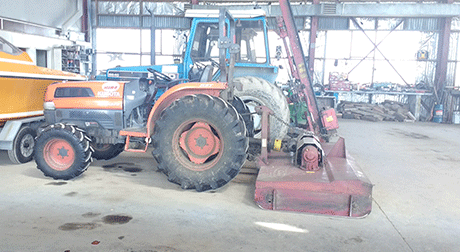 We offer a rear mounted hi-ab vehicle for hire along with a specialist qualified operator.